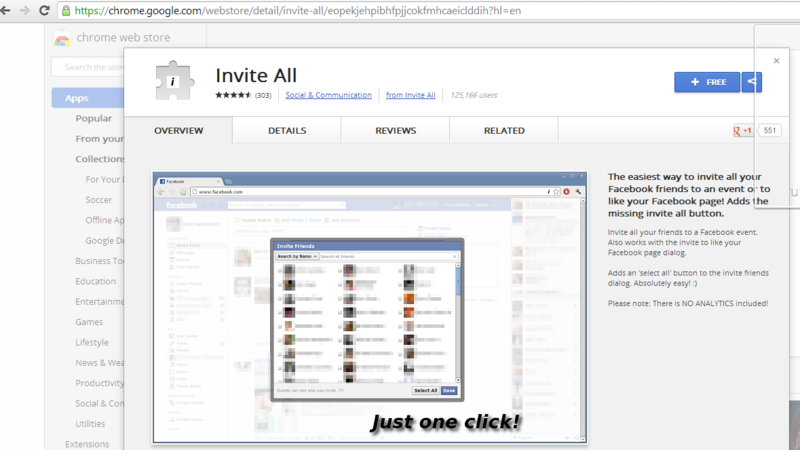 Step 1-> Open Google Chrome browser on your system. 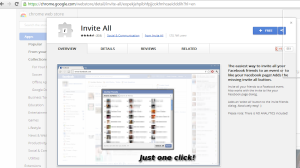 Now Google Chrome Invite All extension installation page will open. 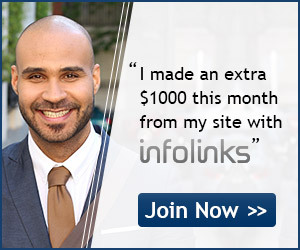 Click on +FREE button located in the right side. 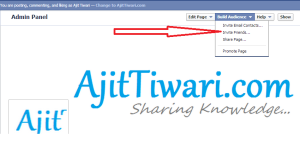 This button will start the installation of this extension on your browser. 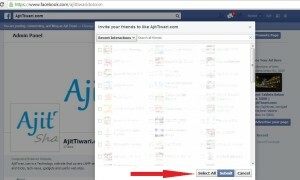 After completion of the installation the button +FREE will get changed into ADDED TO CHROME, means extension has installed successfully on your browser. Step 5 -> You can see a new button named Select All before Submit button. As soon as you hit the select button all friends will get selected. 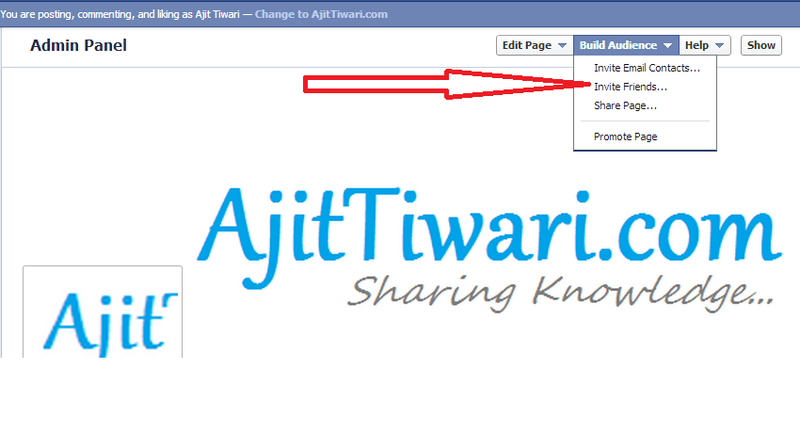 Now hit on Submit button to send invitation to all selected friends. Please see below screen shot. Tagged chrome extension, facebook. Bookmark the permalink. Excellent blog! I am loving it!! Will be back afterwards to go through some far more.